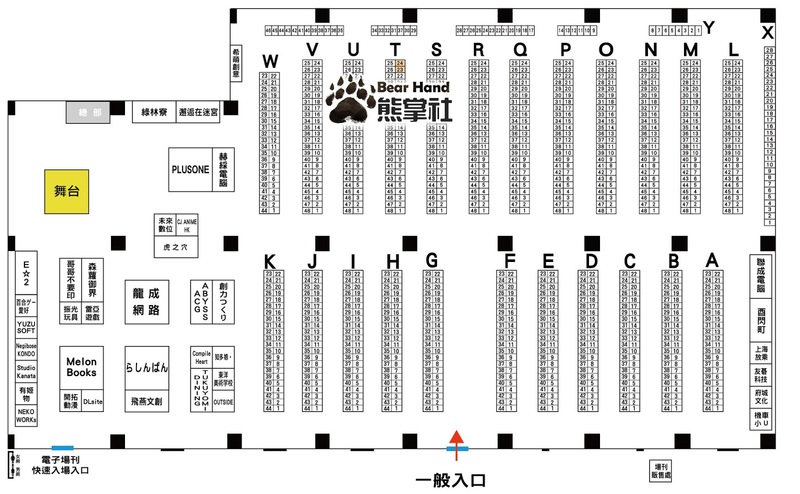 The Japanese version of Taiwan FF33 New fanbooks will be sold in Toranoana in mid-April. If you are in Japan, you can use it to buy books! 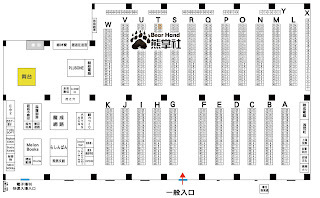 Bear Hand 熊掌社. 旅遊主題. 技術提供：Blogger.